I don’t know about you, but I’ve had a tough time getting the start button to show on Hyper-V connected consoles for Windows Server 2012 VMs. This video shows that just hovering over the red X in the upper corner of the VM console seems to do the trick. There seems to be a bit of concern that Google is recording search history. Now that Google is changing their privacy terms, this is becoming a new topic despite the fact that they’ve offered search history for some time. It’s been my experience setting up Google Apps for Business that this service is turned off by default, but I suppose that could vary. My personal preference is to leave it on, as I find it useful for later research. 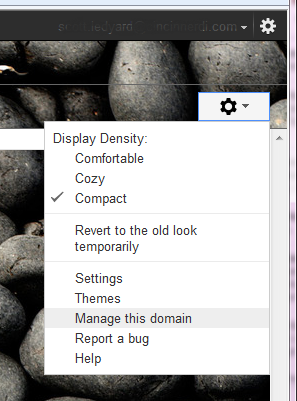 Anyway, it’s quite simple to turn this off for your Google Apps domain. Go into your domain management menu. Lately, this can be the biggest challenge as they’ve moved this around. It’s in the SECOND gear icon. 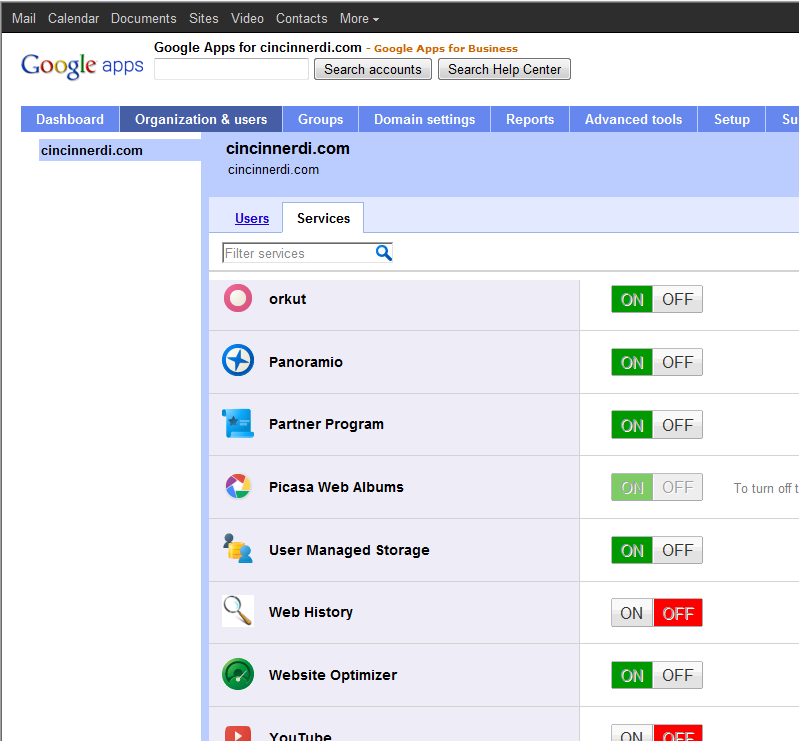 Then go to Organization & users, and finally the Services tab. Scroll down, and you’ll see the Web History where you can turn it off, or on. 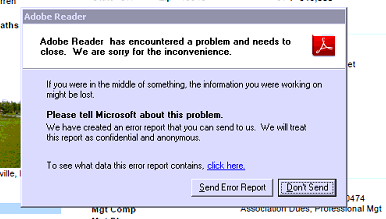 How often have we seen one of these: The “Send Error Report” option after a program crash? 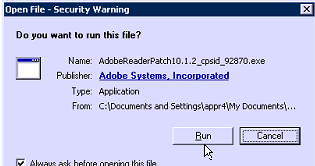 Adobe Reader has encountered a problem and needs to close. … Please tell Microsoft about this problem. After a restart, all was well. Thanks Microsoft! Can’t access Dell DRAC after update? I have to admit that I’ve stumbled into this problem at least twice before – and forgot what caused issue. 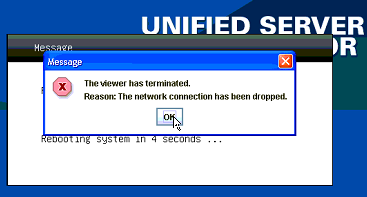 The problem is that you attempt to access the web interface on the Dell DRAC (Dell Remote Access Card) and you cannot. It appears the DRAC disconnects. Easy enough to solve: Simply clear your browser cache or use a different browser temporarily. By pointer the web browser to same IP – the browser tries to pull the content from cache, but it doesn’t jive with the actual content from the updated firmware. VMware records the key events affecting each VM in the log files. At VM start, the oldest log file is deleted, the vmware.log file is renamed by appending a "-##" sequence and a new vmware.log file is created. For example, here are some of the files in a VM before starting. Note the vmware.log file has a size of 487,490 bytes and is date stamped Jun 18. The VM is started and you can see that the old vmware.log file is now called vmware-19.log. Also, vmware-13.log is gone. If we restarte the VM, the same thing happens: vmware-14.log is gone and a new one is begun. You can find more about VMware files that make up a VM at this link. We still need floppies? Seriously, Microsoft?! Working on a migration of Windows Small Business Server (SBS) 2003 to SBS 2008, I had jumped thru the previous 283 migration hoops (I exaggerate, but just a little) and was ready to boot the 2008 installer DVD with my handy SBSAnswerFile which Microsoft wants me to put on “…the root of a USB drive, floppy disk or a partition on the destination server.” Hmmm…. – USB drive is a no-go on the ESX server. – Let’s put it on a 2nd virtual hard disk. 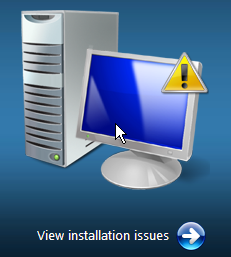 No, the migration installer didn’t “see” it. – OK, let’s put it on a virtual CD drive. No. It didn’t see it again. – Finally, I went to the extra hassle of putting it on a virtual floppy. Success! Am I alone in finding the DRAC timeout default to be way too short? It seems whenever I connect to a host using Dell’s Remote Access Controller (DRAC*) that it’s re-asking me for credentials way too often. Not only that, but finding out where to change this default timeout proved illusive until recently when I stumbled upon it. It’s easy to change once you know where to look. After logging into the DRAC, click on “Remote Access” in the left panel, then the “Configuration” tab, and on the “Services” header. The “Web Server” settings allow you to change the default of 300 seconds (5 minutes) up to 1,920 seconds (32 minutes). Your mileage may vary, every DRAC version comes with a complete GUI re-design. 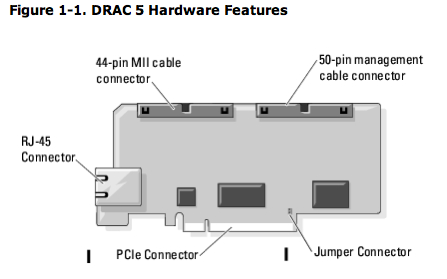 * DRAC is the lights-out managment feature for a Dell PowerEdge Server. It is a “must have” option, allowing you to remotely access the server, access the monitor, notify you of errors, and even turn the server off and on. It’s like having a computer in a computer.